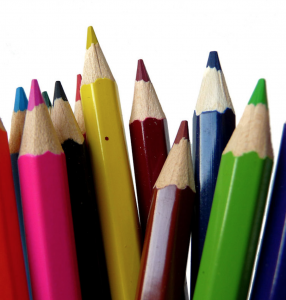 We thoroughly enjoy our long term relationships we have with our clients and Quarto Publishing is no exception. 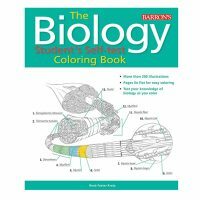 The Biology Student’s Self-Test Coloring Book is the latest we have just illustrated, completing 149 illustrations and diagrams on the topic of Biology! All the illustrations were created as black and white line illustrations ready for colouring in. We used briefs supplied by the author Rene Fester Kratz and developed a range of illustrations and what was particularly nice for us was to cover animal anatomy as well as cellular biology. 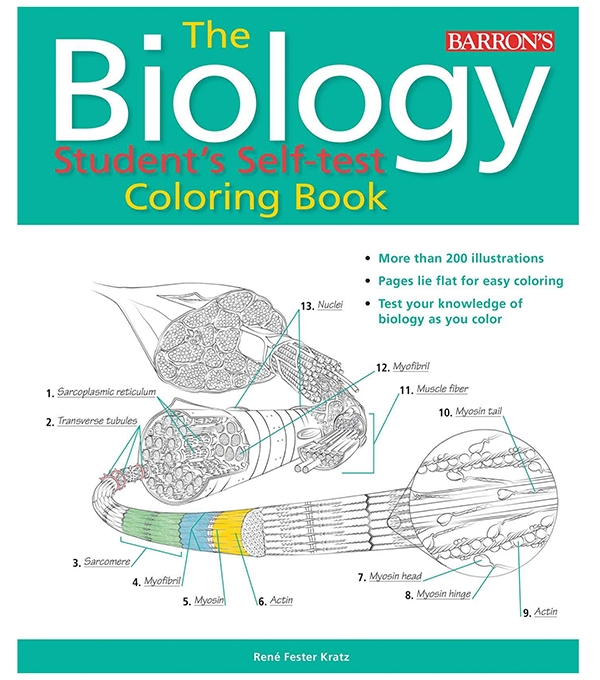 The completion of illustrating this book is part of the other colouring titles we did called “The Human Brain Student’s Self-Test Colouring Book” and the “Physiology Student’s Self-Test Colouring Book“. 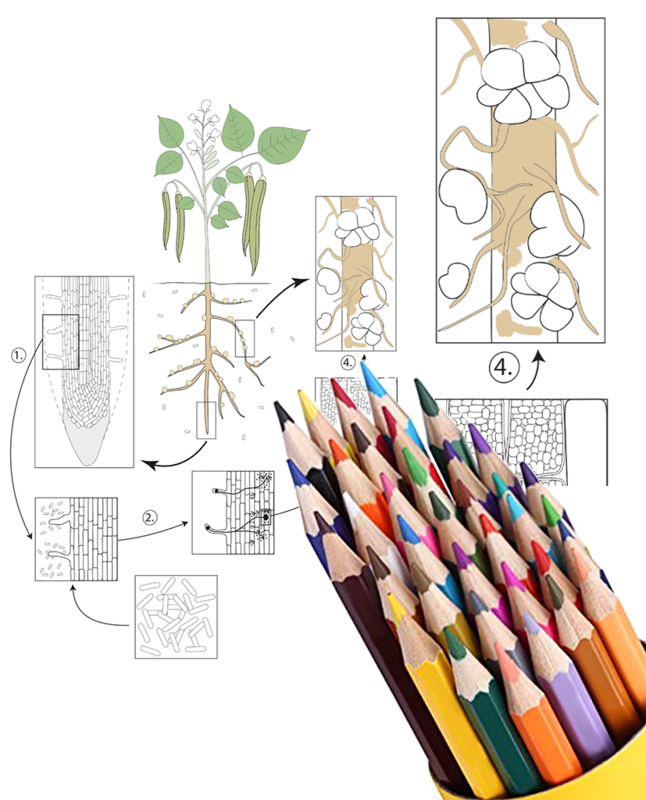 The aim for this book is to learn biology though the pleasurable experience of colouring in the artwork. 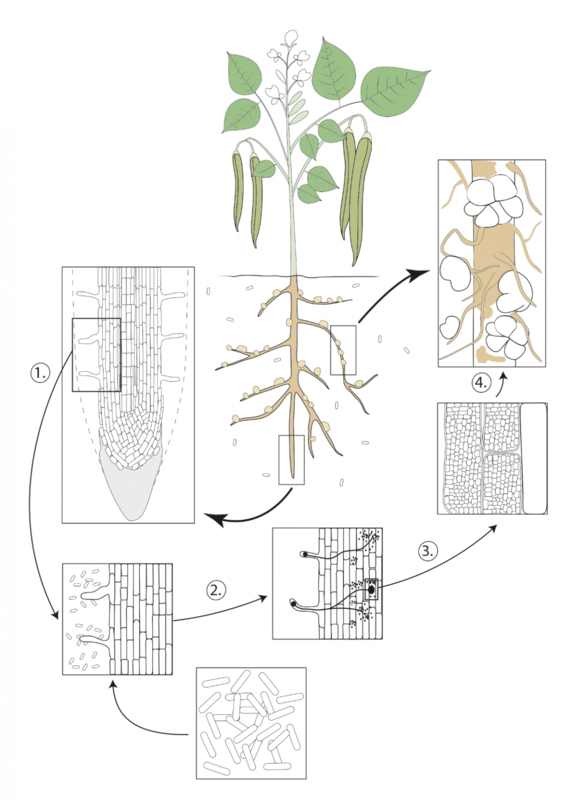 Instead of reading lecture notes or textbooks, this guide helps the learning of biology subject matter through interaction, which is a proven method to help retain information more effectively. 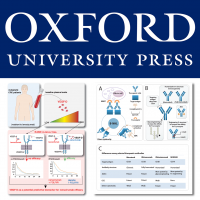 The book is useful as a supplement to a biology class, for A’ level students, to nurses or on its own as a self-study guide, covering master key concepts and structures within biology. Available to buy from Amazon.